After the invention of android devices, it is now quite easier to record your own videos and edit them with the help of free video editing apps for android. A perfect video editor transforms your unexciting video recording into an attractive and entertaining display. It’s quite difficult to find good video editing apps for Android that are exclusively free. 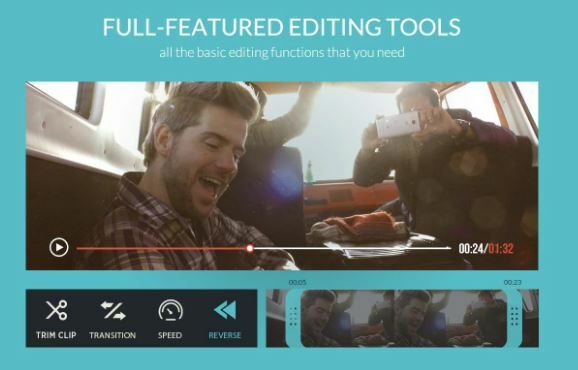 We’ve compiled the list of 10 best free video editing apps for android that will turn your video editing work into an entertaining experience. Read on! This is one of the best free android video editors that comes with so many valuable editing features. Some of the features include automatic video editing, video special effects, face detection and sound effects. Magisto turns your everyday videos and photos into exciting, memorable movies you’ll want to watch again and again. 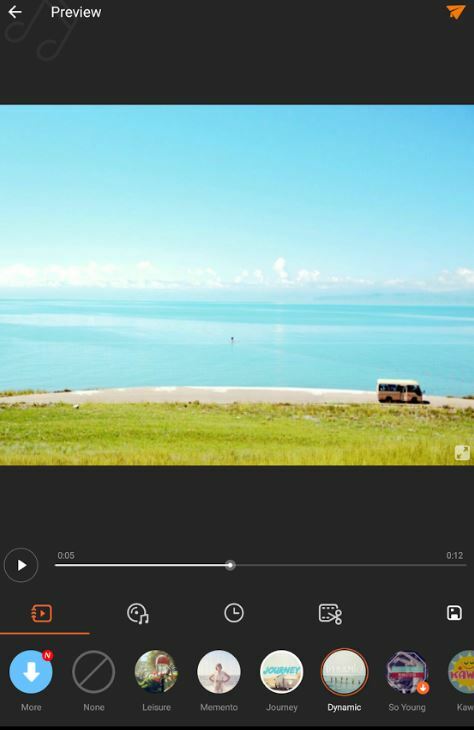 Magisto works by selecting the best parts of your videos and photos, adds your chosen music, themes, and effects and then splices them into beautiful little movies. With the help of this app, you can effortlessly make spectacular videos, professional short movies as well as from stylish videos by including your pictures. This app lets you enhance your videos with various texts, fonts, FX, stickers, music, filters, transitions and live subtitles. The app offers a feature to turn your photos into movie masterpiece and create video slideshow. When creating video slideshow, you get to import your favorite music and theme it up! 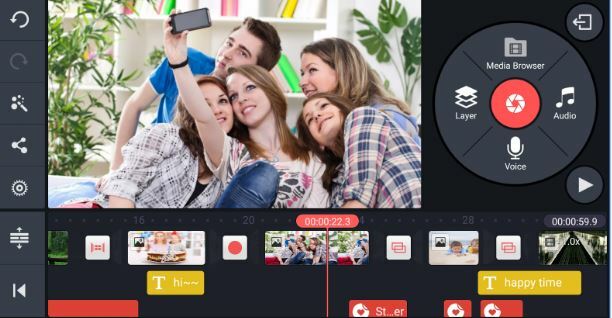 The app also offers unique video collage maker that allows you to merge clips into one story with many fancy collage templates. VideoShow video editor consists of numerous great movie making features, allowing you to build professional videos in just a few minutes. If you want to share your videos on social networking websites, then this is the best app that will help you to showcase your professional photography. The app supports video debugging – you can add your own voice or sound effects to make the video cool. The video trimmer lets you cut the unnecessary parts of the video while fast trimming feature lets you trim video in no time. 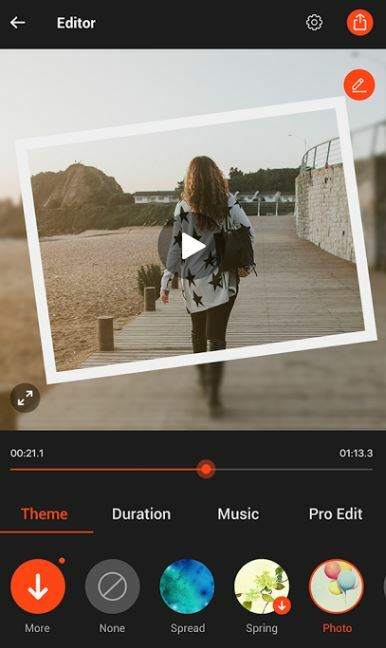 The app provides over 50 elaborate themes, various text styles and fonts for subtitles, stunning filters, customized themes for Instagram users and more. 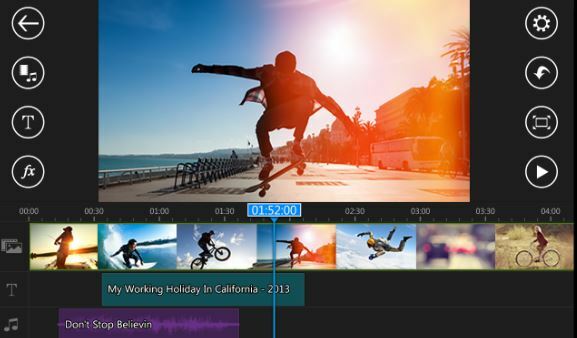 KineMaster video editor has all the essential features you would want on your personal mobile, for example, color effects, brightness, saturation and in fact 3D transition special effects. You will also find several themes that originate with particular music and photographic effects. This app offers an unprecedented level of control over mobile editing process. Artists and educators will find this app especially useful, since it allows you to draw directly on the video. You can also use this powerful feature for storyboarding! The app provides powerful features such as – frame-by-frame trimming, splicing, and slicing, instant preview, hue, brightness & saturation controls, speed control, transition effects, a variety of themes, animations and video effects. You can also share the videos on social networking platforms using this app. This app includes many professional video making features. The app provides support for FX editing with drag and drop controls for video, images, and audio. The photo video editor allows you to combine picture and video in one movie. The video collage effects feature lets you bring out the best in your photos. The app also provides options for creating slow motion video FX with just a few taps. The slow motion editor lets you change video speed to produce slow-mo video just like a GoPro. This video editor is a great video trimmer which is integrated with a beneficial video coordinator and numerous features of video editing. Some of its outstanding features are video trimmer, cool video special effects, video converter as well as an option of social networking sharing. Using VidTrim, you can rotate videos, apply cool effects like B/W, Negate, Vintage, Vignette, Blur, Sharpen, Edge detect, Luma and SwapUV, transcode video clips and add music soundtrack to your videos. 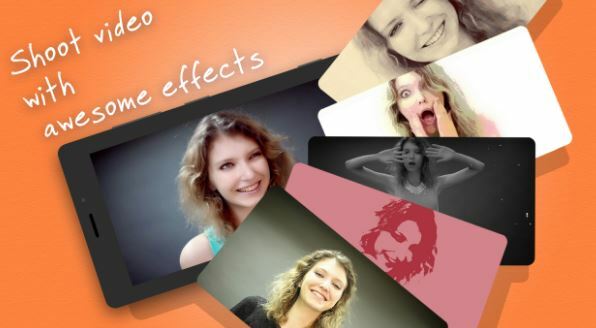 This app lets you create amazing videos with special effects with your choice of music. You can create cool home videos in retro and cartoon style. The app offers more than 50 effects, including Film, Ghost, Cartoon, Cinematic, Stroboscope, Thermal, Mirror, Neon among others. 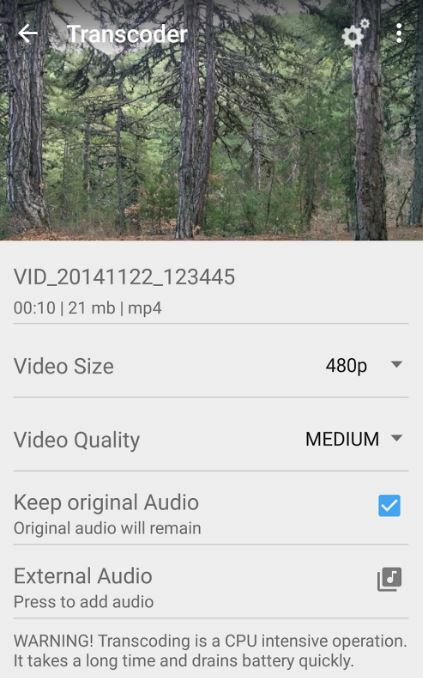 AutoPause feature lets you pause recording automatically without having to touch the button on the phone. With Stop Motion feature, you can create stunning animated videos. This app lets you add the fun and excitement of big-budget Hollywood horror, sci-fi and action movie special effects to your videos. You can unleash your creativity with various effects and cinematic filters. Using MotionMatch Technology, the app lets you direct like a pro. 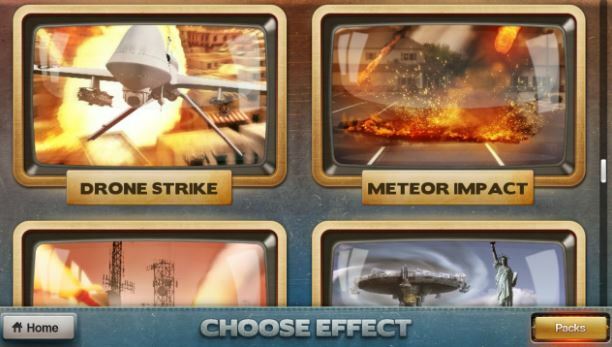 You have over 90 video special effects to choose from. Want to scare the world by filming a ghost in your backyard? Or wish to create an elaborate hoax by recording an alien UFO invasion? FxGuru is the go-to app for all your wicked intentions! Creatures FX gives you the opportunity to be the movie director or the star of your video. Offering a versatile library of special effects, this app lets you create funny flicks, horror films or video hoax to prank your friends. In fact, this is the only app to bring you T-rex, a fire-breathing dragon, amazing robots, giant trolls, a menacing demon, a pouncing tiger, a hilarious chimpanzee and more. 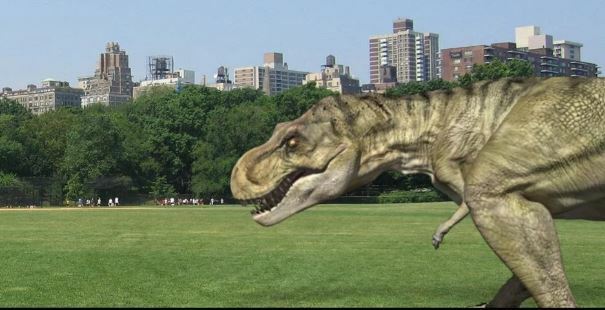 All you have to do is choose a creature scene such as T-rex, film a location and use the overlay as a guide to place your creature. 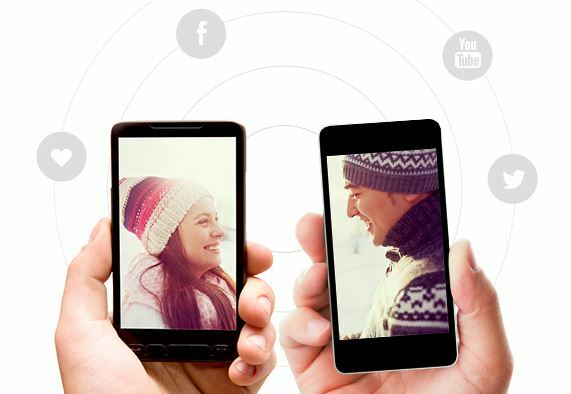 You also get to share the videos to friends and family using social sharing tools offered by the app. FilmoraGo helps you make funny videos and relive your memories. You can choose from stylish themes offered by the app, add music from FilmoraGo’s library of licensed songs or use your own music. The app provides the feature to create multiple fast and slow motions in the same video. You can also use transitions such as Dissolve, Wipe, Split, Shutter and Zoom out. With overlays and filters, you can create sensational movie effects. The app lets you take your videos to the next level by adding impressive still and motion graphics. All these apps are available on Google Play Store. The next time you wish to edit videos or create movies, you know which apps to use! Which video editor app do you specifically find useful and easy to use? Let us know your experiences in the comments section.